Q: What pen can I use for Copperplate calligraphy? 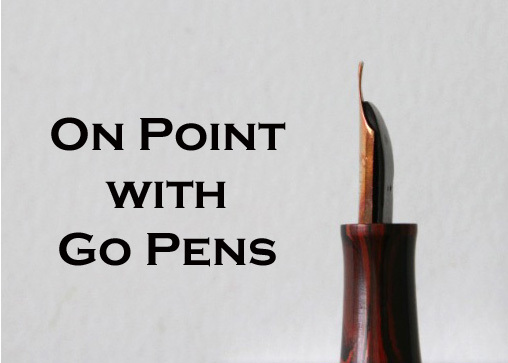 A: Many vintage fountain pens have flexible gold nibs that can offer variation from an extra-fine to broad, or fine to double-broad, etc. These nibs can be delicate and require a practiced hand, so starting off with dip nibs might be safest (and ideal) as calligraphers and the Master Penmen use dip nibs for true line variation.